Suicide Squad Character Poster - Killer Croc. 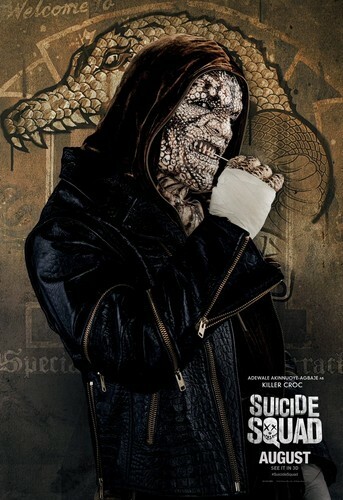 Adewale Akinnuoye-Agbaje as Killer Croc in Suicide Squad (2016). HD Wallpaper and background images in the Suicide Squad club tagged: photo suicide squad movie 2016 poster character adewale akinnuoye-agbaje waylon jones killer croc belle reve.